Areum is a graduate student in Applied Physics and joined the Atwater Group in September 2016. 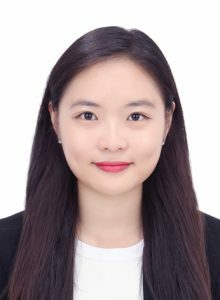 She received her MS/BS in Integrative Engineering from Chung-Ang University, Korea in August 2016. At Chung-Ang University, she worked in Prof. Sung Gyu Pyo’s group on electrochemistry based nanomaterials for solar cells and fuel cells. She is supported by Samsung Scholarship.